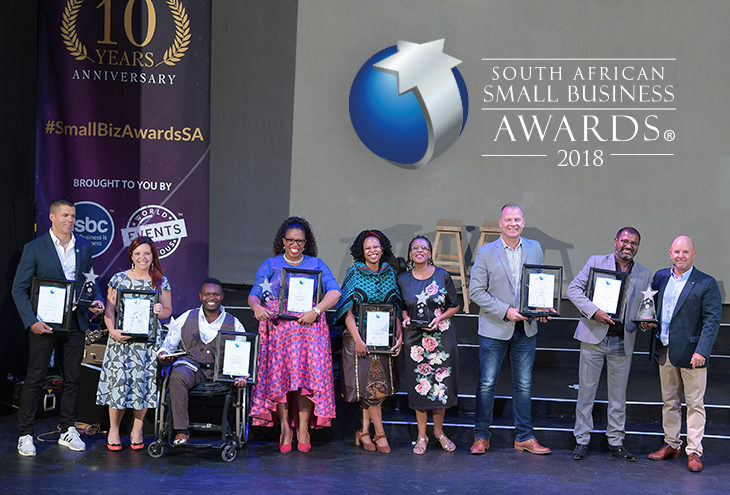 While the South African economy is subdued, there are many small and medium (SME) businesses working tirelessly to succeed, grow and positively impact the struggling business landscape. 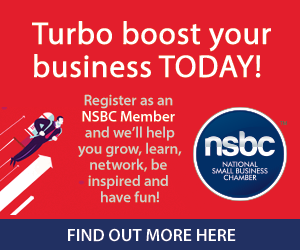 In an effort to motivate and grow the SME sector, the National Small Business Chamber (NSBC), in association with World Famous Events, has announced South Africa’s 2018 small business and entrepreneur champions. The 2018 National Small Business Champion and National Community Award went to Hot 91.9 FM. This station has been Joburg’s award-winning community station for the past three consecutive years. 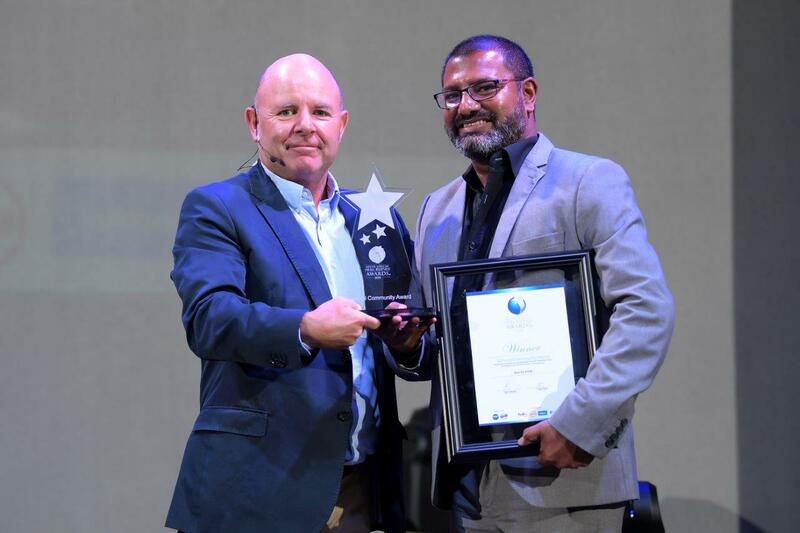 Hot 91.9 FM with its ‘Old Skool and R&B’ vibe was founded in November 2014 by managing director, Lloyd Madurai, who is also the youngest member to ever be inducted into the South African Radio Hall of Fame. As an NPC, Hot 91.9 FM’s vision is all about shared value within the community it serves, including advertisers and media partnerships. 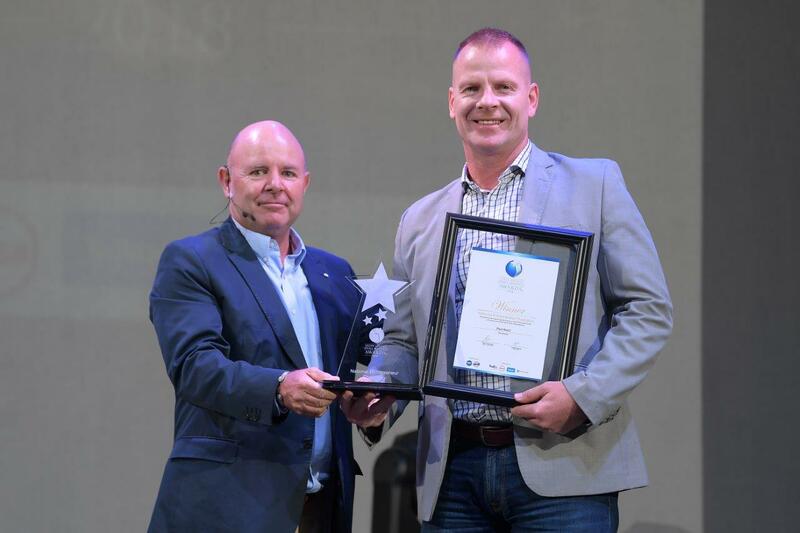 Mike Anderson (NSBC Founder & CEO) with Jean-Pierre Seger accepting the 2018 National Entrepreneur Champion award on behalf of Paul Kent from Sureswipe. 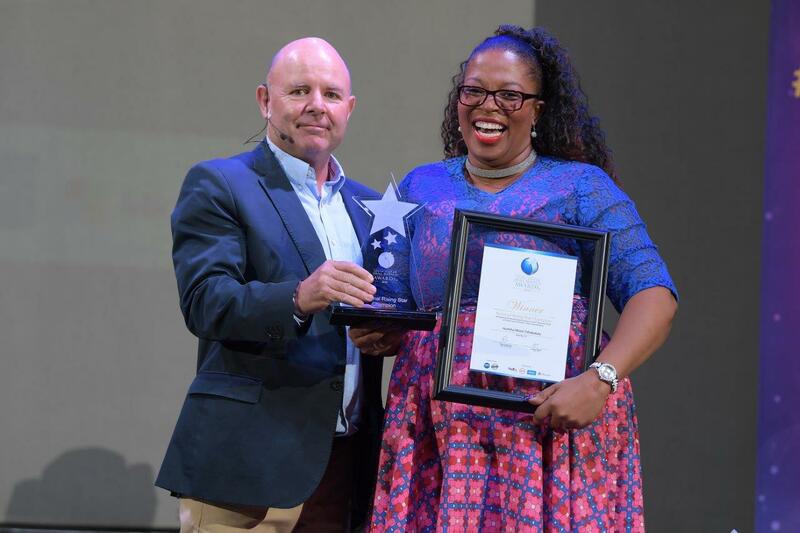 Acknowledging the strength and potential of a business, the 2018 National Rising Star Champion is Nolitha Nkosi-Tshabalala from Nolitha TS. This company was started out of her passion for driving big vehicles. She is driven by the desire to do more, grow bigger, excel in whatever she does and make a big impact. Trucks were a natural for her as she has been driving buses from the age of 19. Their sheer size and the immense power they have on the road inspired her to thrive in this male-dominated industry. Her company is 100% self-funded. Getting contracts and working capital proved to be one of her biggest challenges, but with an open mind to keep learning and desire to make an impact, she continues to inspire other woman to penetrate this industry. Mike Anderson (NSBC Founder & CEO) with the 2018 National Rising Star Champion, Nolitha Nkosi-Tshabalala from Nolitha TS. 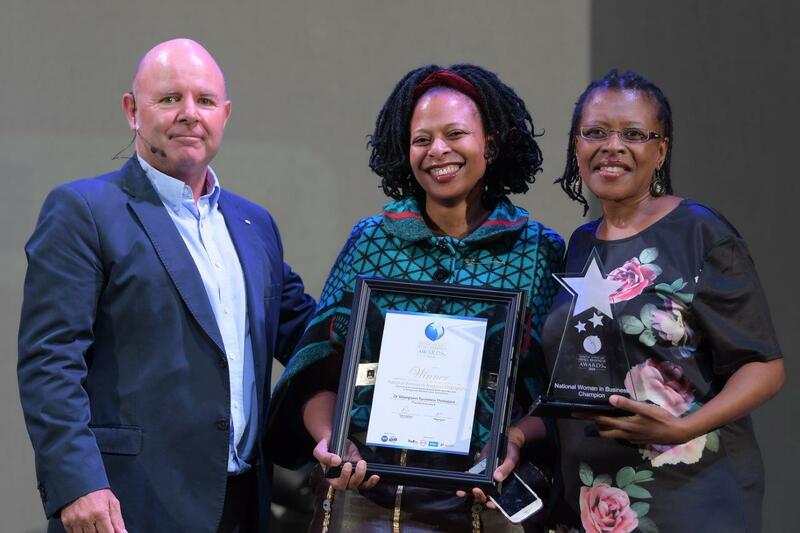 Mike Anderson (NSBC Founder & CEO) with the 2018 National Woman in Business Champion, Dr. Sibongiseni Thotsejane from FlavaLite Innovations joined by her sister and co-founder Unathi Tunzelana. 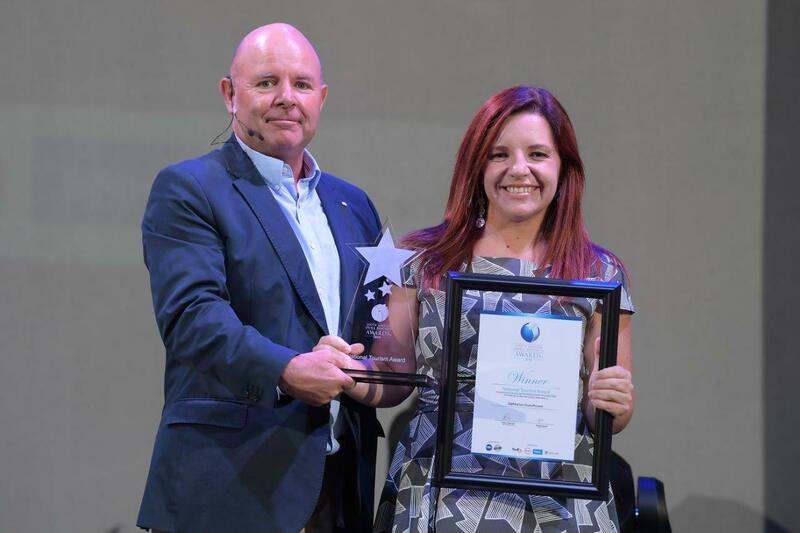 The 2018 National Innovation Award was awarded to Xero South Africa. This company is committed to championing South Africa’s small business community. Starting out as an entrepreneur himself, Colin Timmis was aware of the challenges and pressures that start-ups face. Xero provides accountants and small business owners with beautiful, easy-to-use online accounting software. By reinventing the accountancy wheel, they are enabling accountants and bookkeepers to help small businesses to grow, succeed, and create jobs. 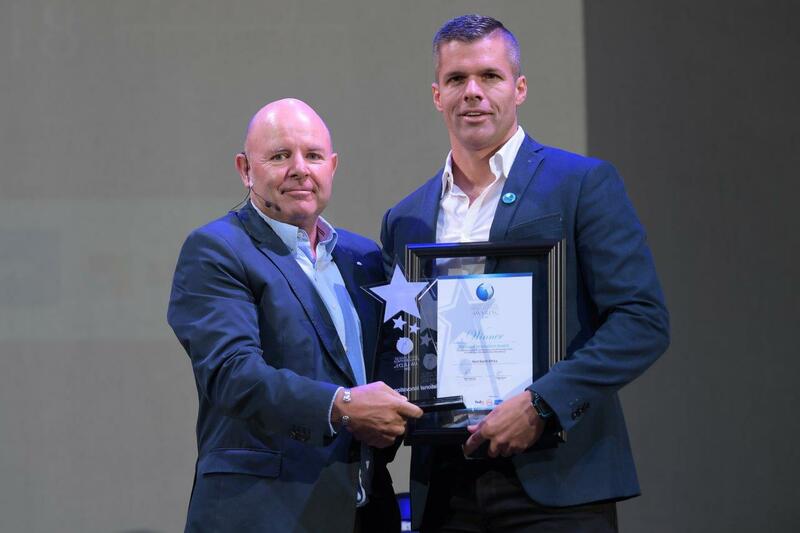 Mike Anderson (NSBC Founder & CEO) with the 2018 National Innovation Award winner – Xero South Africa represented by Colin Timmis. The 2018 National Tourism Award went to 3@Marion Guesthouse represented by Susan Marais. She is passionate about sharing knowledge and creating jobs. She does this through training at various hotel schools and through her own training company. 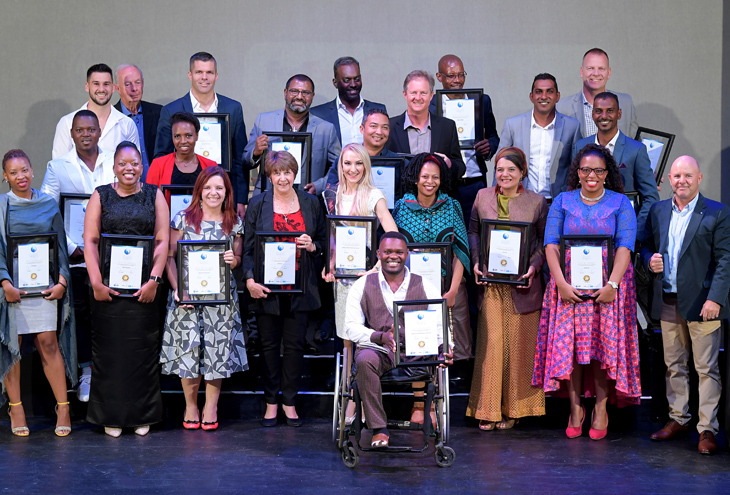 Mike Anderson (NSBC Founder & CEO) with the 2018 National Tourism Award winner – 3@Marion Guesthouse represented by Susan Marais. A new inspirational award and worthy winner of the 2018 Never Surrender Award is MSI Exclusive Shoe Shine and Services. Anda Henderson Mthulu is a highly motivated and inspired individual who has a burning desire to make a success of his life. He grew up in Khayelitsha and started working from the age of 10. This made him determined to ensure that he uplifts himself and his family out of poverty. 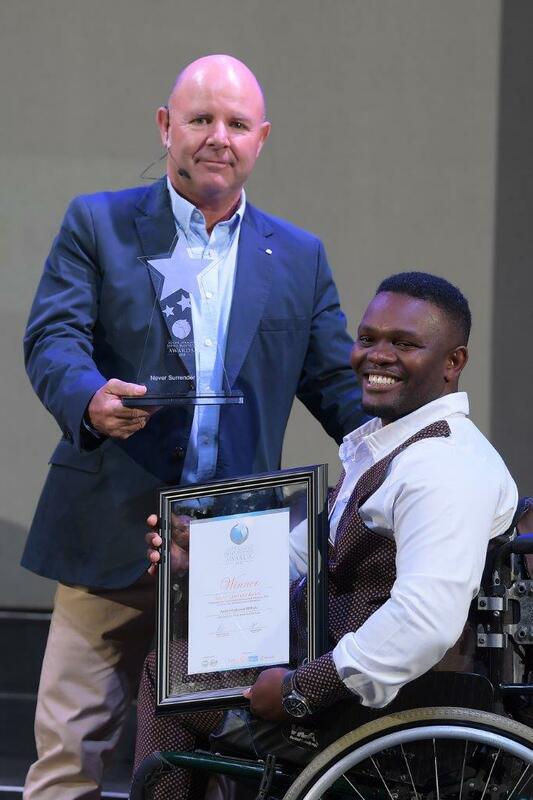 Mike Anderson (NSBC Founder & CEO) with the 2018 Never Surrender Award winner – MSI Exclusive Shoe Shine and Services represented by Anda Henderson Mthulu.